As we have mentioned before, not only is employment the single most important factor in combatting recidivism, reducing the likelihood of reoffending by up to 59%, but employing ex-offenders simply makes good business sense. Employing ex-offenders has a positive impact on all involved, which is why The Oswin Project offers support to ex-offenders, sourcing apprenticeship and paid employment opportunities. The Oswin Project is a multidisciplinary group that came together in 2011. Working with individuals released from HMP Northumberland (one of the largest prisons in the UK, housing over 1,300 inmates), they provide training and support, as well as sourcing for them paid employment and apprenticeship opportunities in the construction and hospitality industries. The Oswin Project also recognises how important it is to include the employer in this process. Thus, they work in partnership with local businesses to develop these apprenticeship and employment opportunities, as well as throughout the selection process to ensure that each available role is filled with the most suitable candidate and that robust risk management plans are in place. However, their work with ex-offenders does not stop once they have found them employment. 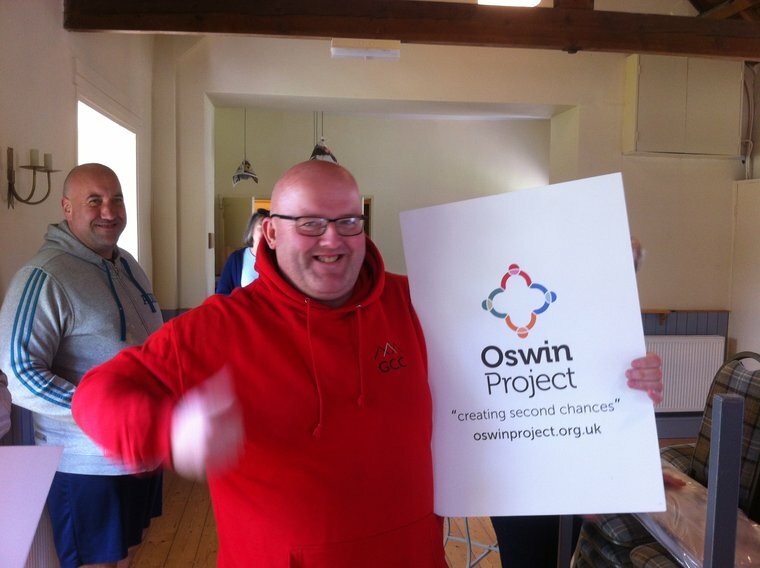 As well as sourcing apprenticeship and employment opportunities, The Oswin Project hopes to break the cycle of reoffending by imparting the necessary skills and attitudes which ex-offenders need to succeed in life outside prison. Therefore, upon release, they continue to offer both practical and emotional support to clients. As well as providing transport and clothing costs, clients take part in a monthly mentoring programme. These mentoring sessions are used to discuss the progress made by clients. They are encouraged to set their own targets in different areas of their lives, including: accommodation, family and relationships, finance, and attitudes and behaviour. Success in these areas is vital for ex-offenders. For example, it is estimated that stable accommodation can reduce the likelihood of reoffending by more than a fifth. 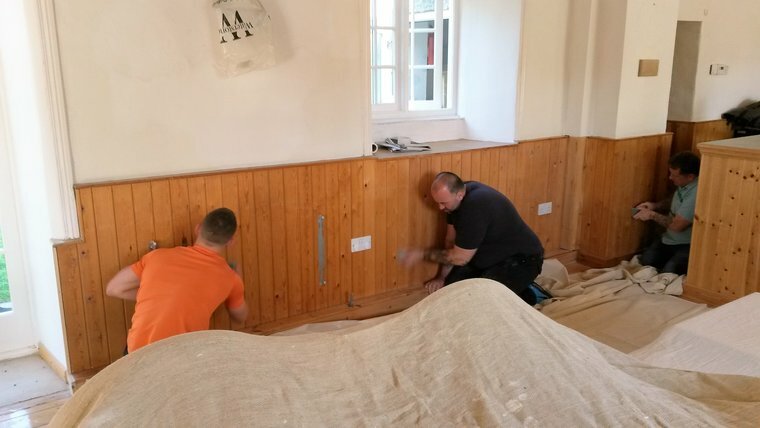 Often ex-offenders have to wait 6 weeks until their housing benefit begins, and The Oswin Project has found that this gap in secure housing can drive ex-offenders back into criminal activity. Therefore, it is imperative that individuals continue to receive support in all areas of their lives post-release to ensure that they can gain stability within their lives and thus be able to fully commit to any employment opportunity. During these mentoring sessions, The Oswin Project also signposts individuals to third party providers where necessary. It is envisaged that by the end of a client's apprenticeship period (which could be up to 2 years), they should have an excellent chance of securing long-term employment. So far, The Oswin Project has provided mentoring and sourced employment opportunities for 34 ex-offenders. 17 of these individuals are currently in employment, and only 1 has returned to prison, resulting in re-offending rates that compare very favourably with the national average of between 48%-60%. In his youth, Richard* had the highest youth offending rate in Sunderland. He was in HMP Northumberland where his 3 brothers had also served sentences. The Oswin Project identified his wish to change and his need for help to make this possible. 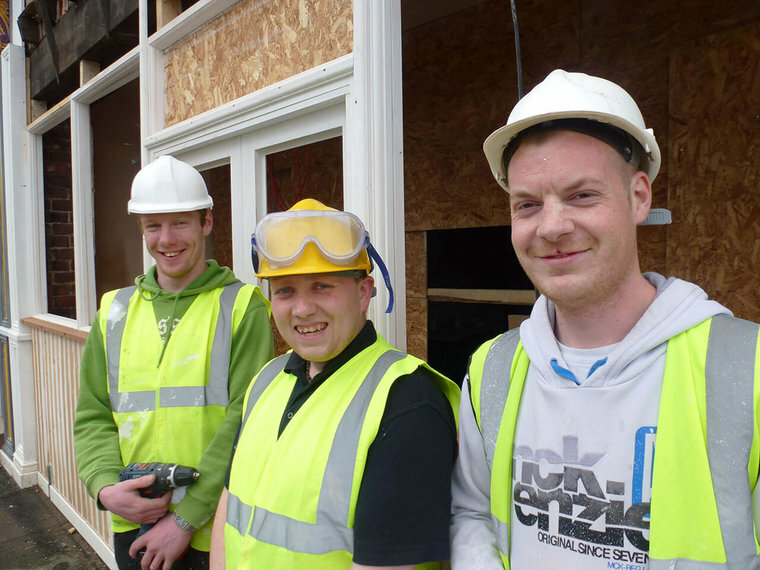 They were able to secure Richard a temporary job involving the refurbishment of a building. It soon became apparent that he had a talent for joinery and plastering, a positive attitude to work and a commitment to learn and succeed. When the refurbishment was complete, the firm offered Richard permanent employment. Two years later, he decided to start up his own painting and decorating business, which is proving to be a successful enterprise. The effect on Richard's family has been immense; none are now in prison. When asked what pleased him most about his achievement, he replied, “being able to give back, not being a taker”.